Our Newest Soundkit released "Real Rap" is designed and inspired specifically by the musicial styles of Logic, Kenderick Lamar, J. Cole & Timberland. This Soundkit will give you all the tools you need to create those Old School, Smooth Chilled, Sample Based Tracks, with Crispy Snares, Fat Drum Kits, and Clean Percussion, and Hihats. 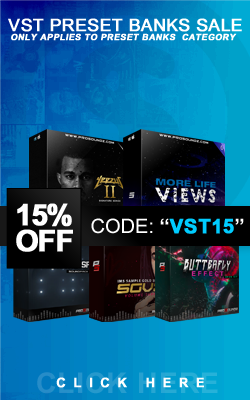 if you are a returning customer you know that the kit will be High quality, and have some dope new sounds for you to add to your Prosoundz collection.